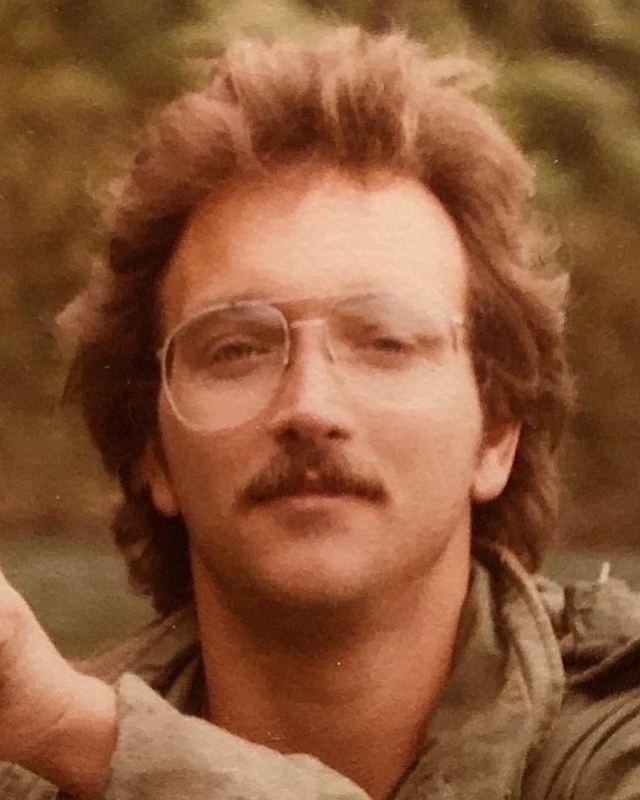 THOMPSON Harry Joseph Thompson, Jr., age 60, passed peacefully on Tuesday, December 4th, 2018. He is loved and survived by many friends and family. Harry was preceded in death by his fathers John D. Martin and Harry Joseph Thompson, Sr. He is survived by his wife Sharon, his sons Devon and wife Amy, Dillon and fiancée Allison, his mother Jean A. Martin, and sisters Bonny Walton (Charlie) and Wendy DiFulco (Tony). He has two granddaughters, Rosemary and Elsie, and three nieces and nephews, James, Melanie, and Lauren. Harry considered his children and grandchildren his proudest accomplishment. He was a devoted father, an adoring grandfather, and a passionate and supportive husband. Harry was an engineering graduate of Texas A&M University and the University of New Orleans, and a Department of Defense civilian employee of 30 years.